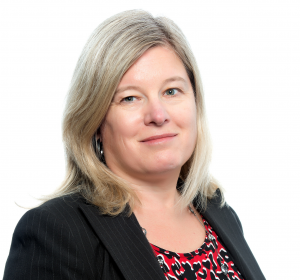 Today’s Pro Interview features Tracy King, Director of Marketing at Martello Technologies, a local startup on its way to business growth. Pagezii – Tracy, please tell us a bit about yourself. Tracy – My route to B2B technology marketing was not really linear. My degree is in Political Science, and I spent the first few years of my career working in the very intense world of politics. Eventually, I moved into the tech industry, and 15+ years later, I still love being part of scaling a start-up. Pagezii – What is Martello Technologies? Tracy – Martello develops software-as-a-service (SaaS) that manages the performance of unified communications (UC) networks. We’re partnered very closely with Mitel, based here in Kanata. As voice networks have moved into the cloud, managing them has become increasingly complex. Our software makes it easier for service providers to deliver top notch service quality to their customers – and at the same time, gives them a key differentiator to reduce customer churn. Tracy – Since we’re looking back at the year right now, there’s a few in 2016 that jump out. First, I’m proud of what our team at Martello has done to shift the conversation around service quality – positioning it as a strategic requirement for anyone tasked with managing voice networks. Another highlight for me is the blog series we developed called the Ripple Effect, which chronicles the contributions our employees are making in the community – it’s been a great way to demonstrate another positive aspect of Martello’s brand. Pagezii – In your opinion, how has the use of social media changed in the B2B world? Tracy – As marketers, we’re always searching for a way to reach our target audience where they ‘hang out’. Print or online advertising is a great outbound path, but there was a real need for another communications channel that would engage your audience in a more reciprocal way. Social media, in my opinion, really solved that challenge. 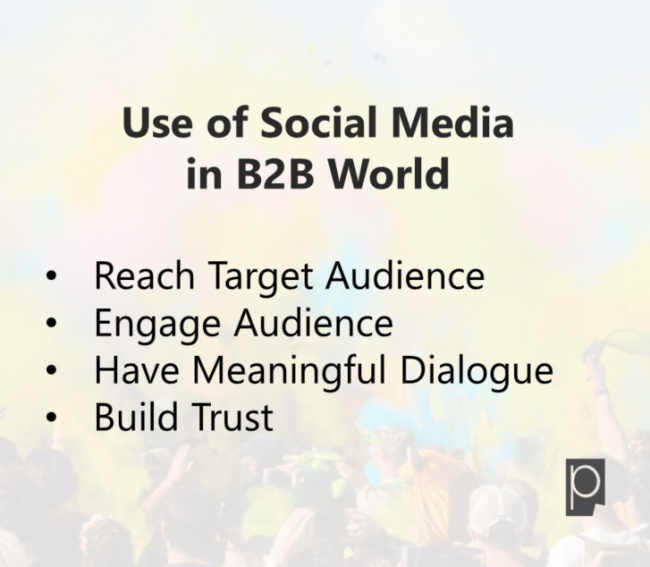 Social media gives B2B companies a way to build an audience, and have a real conversation with them. Done right, all of your other marketing is better received because of the trust you’ve built on social media. Tracy – Getting and staying as close as possible to customers will continue to be really important, particularly for SaaS companies. The better a marketer understands and stays in touch with customer pain points, the customer’s buying journey – the better the marketing content and marketing outcomes in general. Pagezii – Thank you, Tracy, for your insightful views. I look forward to Martello’s continued success.